Receive a one-of-a-kind personalized video made especially for you by members of the Spanish Harlem Orchestra. 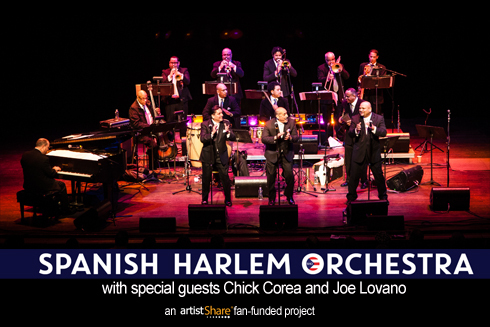 Meet members of the Spanish Harlem Orchestra. 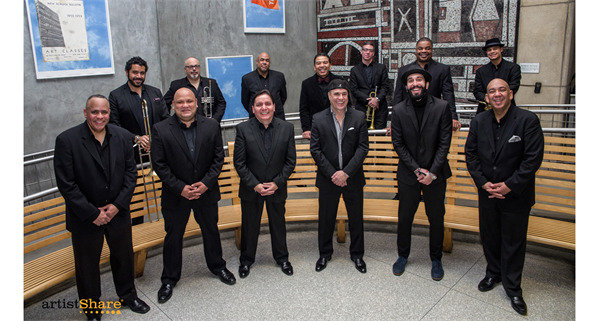 Enjoy VIP access to all Spanish Harlem Orchestra performances for 1 year.